Autumn is definitely here, and we have been busy improving Market Dojo. 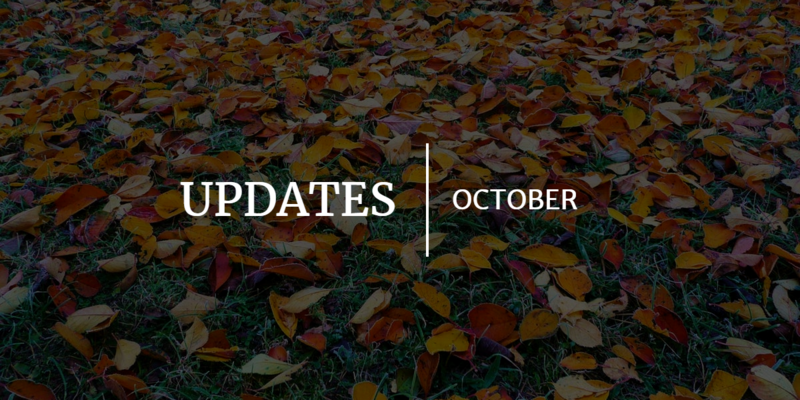 This month we have released two features that our customers have requested. We have also made a whole bunch of improvements which are less conspicuous, but let’s focus on the headlines. We have increased the limit on questionnaires in Market Dojo from five to ten! For some of our customers, this is really important so that they can gather more information about the participant’s offers. This additional feature is now live so just add more questionnaires to your event as required. When onboarding suppliers, from time-to-time you want to remove someone from the process. This may happen because the wrong person is invited, or you are certain you will not require their services in the future. Now, you can do this easily in SIM Dojo. 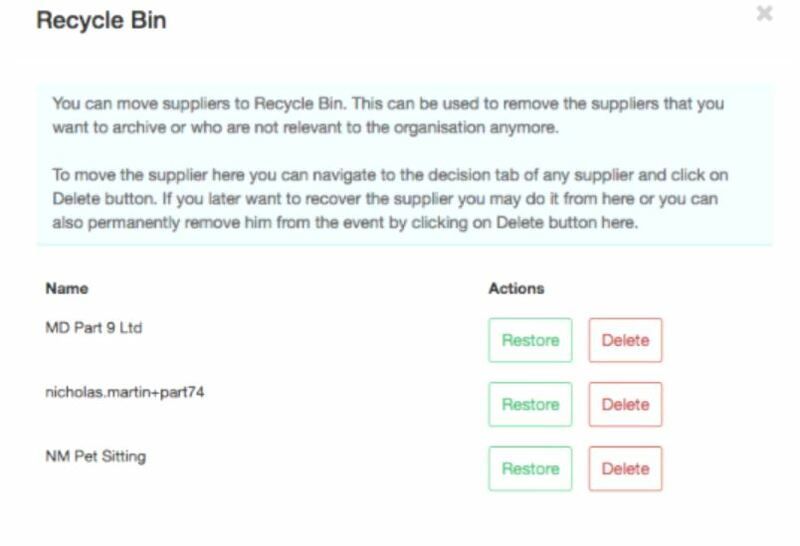 When you are viewing the decision tab for a participant, there is a new option to move them to the recycle bin. Once they are in the recycle bin, they will not be counted in reports or sent any emails. If you change your mind, then they can be restored. We hope you like these two improvements, and we look forward to sharing more exciting news soon.